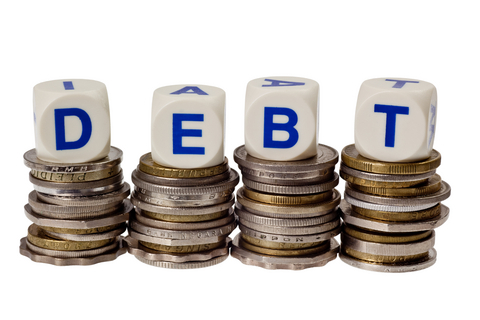 You Read Creation: DEBT IS AN OBLIGATION! Mohammed Marmaduke Pickthal was one of the famous translators of Qur`an to English. When he was working as an employee of British government in Middle East, he witnessed a strange incident. A tumult of shouting and screaming broke out from the apartment opposite to his. An aged man, the owner of the apartment, was abusing and fiercely beating a youngster, the tenant. The youngster did not backfire or abuse him in return. “I have borrowed money from that man. I couldn’t pay off the settled amount in time. And hence, he was spanking and nagging me.”“You are healthier than him, right? “Our Prophet (peace be upon him) has ordered us to settle debts by the agreed time. I have commenced the first offense, by breaking my promise. Should I commit a second offense too by beating an old man? Pickthall was astonished to hear these words. Prophet Mohammed s.a, who has passed centuries ago, could influence even a common youngster, in a really surprising manner. This incidence prompted Pickthall to learn about Prophet. Following this, he accepted Islam. He has reminded us that “one who take other’s money, intending to destroy it, Allah will destroy it. He even described such deeds as much rewarding in front of Allah. Prophet (peace be upon him) taught to seek refuge from being indebted also. Remember! Debt is a great liability. We must be conscious of not becoming indebted and, to pay back the debts immediately. Protect us by saving from debt, at any cost. If not, it hinders the eternal success!